This VERY tame heron was chillin' on the side of the running path in Stanley Park before heading down to the water at Lost Lagoon for breakfast. He was very relaxed about the bikers and joggers moving past him within 5 feet. This is what happens when you you live in a city of a million people I suppose. 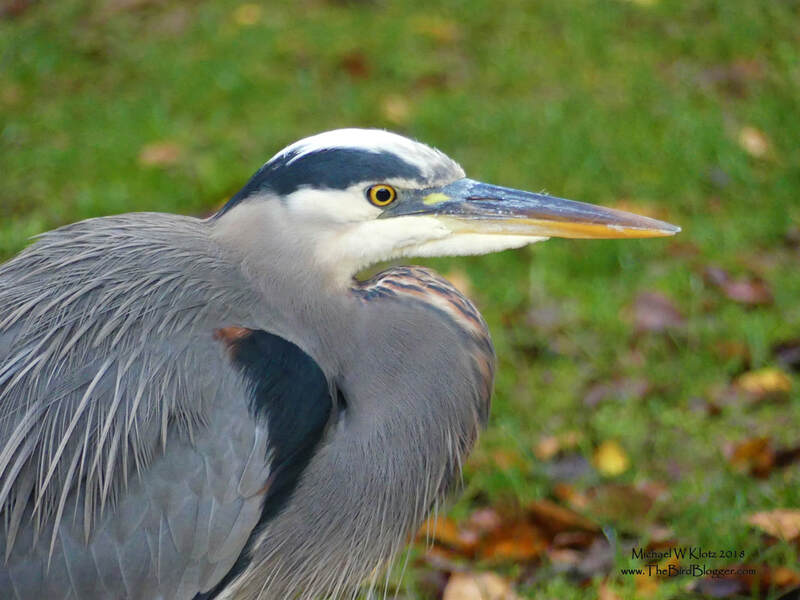 This photo was taken during the Stanley Park Ecological Society walk where we talk about the birds that live in and around Stanley Park Vancouver.